During the holiday season, companies enforce office closures to try and give their employees time off to celebrate the holidays with their loved ones and take advantage of deserved downtime. The problem is that with the increasingly demanding pace of work, advancements in technology and accessibility to each other, this time off isn’t as genuine as it could be. Although encouraged to unplug, recharge, and reset during their days off, employees still feel compelled to be in the work mindset, which can lead to additional hours of work if left unchecked. Show your team that you really mean it when you say, “enjoy the holidays and take some time off” with these ways of demonstrating genuine time off. In preparation for when your employees take time off during the holiday season, provide your team with a team-wide out of office auto-responder email template that provides assurance that this is their time off. If you require someone to be a designated emergency contact during the holidays, confirm that the employee is in agreement and they are compensated accordingly. ABC Company appreciates your business. During the holidays, we ensure our teams take the time they need to spend quality time with their families and friends. In case of an emergency, Mr. John Doe has graciously agreed to be our point person, and we ask that you contact him at (insert phone number here) or (insert email here). We will be returning to the office on (insert date here) and look forward to working with you then. Send a memo to your staff, reminding them to turn off email notifications on their phone. This is an easy way to send a clear message that they are not expected to keep on top of client communications, respond to questions and requests from their colleagues or managers, or look out for potential fires while on vacation. Let your team know that it is okay to go off the grid during their time off, and that in fact, it is encouraged. When allowing everyone to go offline, company leaders often have this fear of “what if?”, considering the worst case scenarios when there is no one available to address urgent issues when they unexpectedly arise. In these moments, take a step back and think. Do you and your staff really need to be accessible 24/7, 365 days of the year? Unless you cannot truly say yes to this, allow the entire team to have the time off they’ve earned. If you have a product or service that requires constant time and attention from your employees, then ensure that their scheduling is fair and that those that are working holiday hours are appreciated for being on during the holidays. For employees that are off, ensure they are truly offline and not being asked to be on call. If the leadership in an organization truly respects the idea of time off as truly taking the time away from the office, they should demonstrate their ability to not only allow their teams to shut down for the holidays but to also show that they practice what they preach. It will automatically empower the rest of the organization and send an underlying message that there is life to be lived outside of their work for your company. As we approach the Christmas break, I encourage you to be proactive with your company’s holiday policies and practices to make absolutely certain that you are ready to support your teams and optimize their time off to, in turn, optimize their performance when they return back to the office from their vacations. 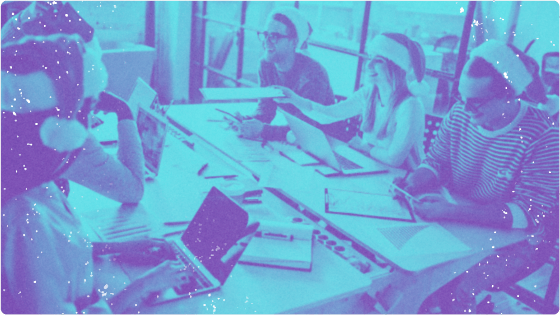 Here's how people managers can help employees alleviate their stress, keep their spirits up, and feel supported during the holiday season. 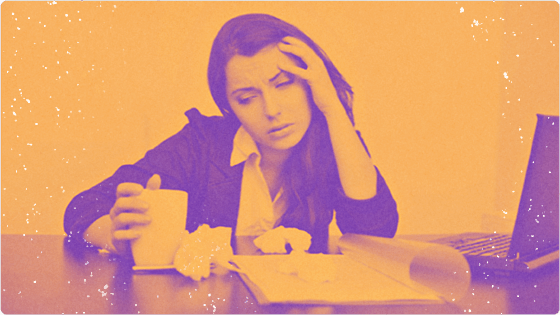 How do you manage your employees when they call in sick? Here's some advice for HR leaders on handling sick time policies.